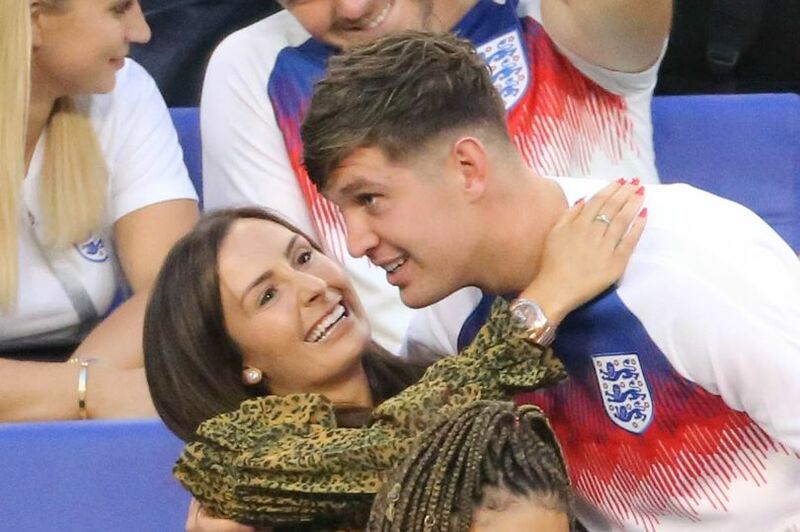 England star John Stones has reportedly dumped his childhood sweetheart and mother of his toddler daughter. The Manchester City defender is believed to have told Millie Savage their nine-year relationship was over shortly before Christmas. The World Cup hero reportedly moved out of their £3.4million (N1.7billion)family home just hours after dropping the bombshell, according to The Sun. 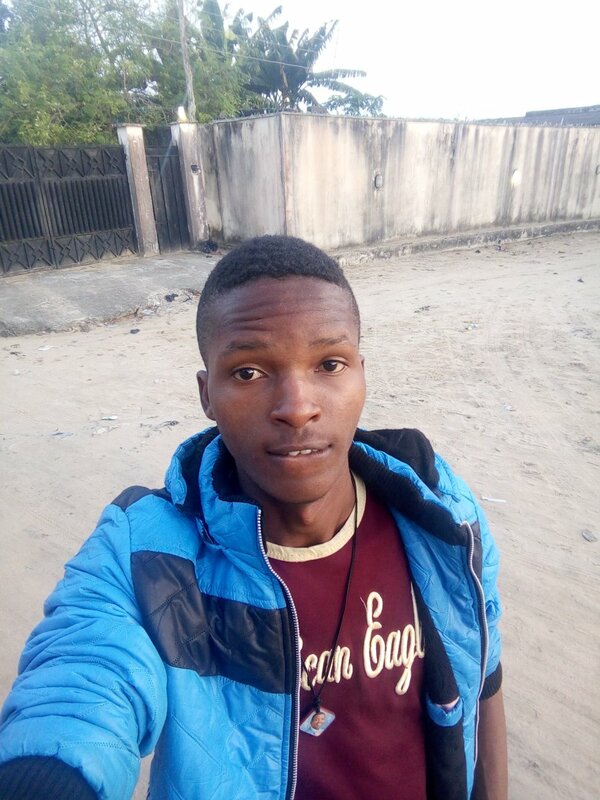 The £150,000 (over N70m)-a-week player is now thought to be living in a £6,000 (over N2m)-a-month apartment in Manchester, in the same block as his manager Pep Guardiola. Stones has been dating Millie since they were 15 after meeting at Penistone Grammar School, South Yorks, aged 12. The 24-year-old sportsman pledged his love for Millie with a tattoo on his arm after being accused of cheating on her in 2016. The former couple are now believed to be working out who will live in their six-bedroomed home near Knutsford, Cheshire, where Millie is currently residing with their 18-month-old daughter. We were a very private couple and didn’t want to be in the limelight.I didn’t want other people to know.